Below is a list of homes for sale, if you would like to refine your search within 85006 you can easily do so here. Don't miss this opportunity to enjoy urban living at its best. This home has been completely remodeled top to bottom! New Electrical, Roof, Windows, HVAC, hot water tank, doors, fans, cabinets and much much more. You are pretty much walking into a like new construction home built in the 1930's. The main house (3/1) is 1199 sf and the guest house (1/1) 528 sf with an additional storage of 280sf. Total livable SF is 1727 sf. 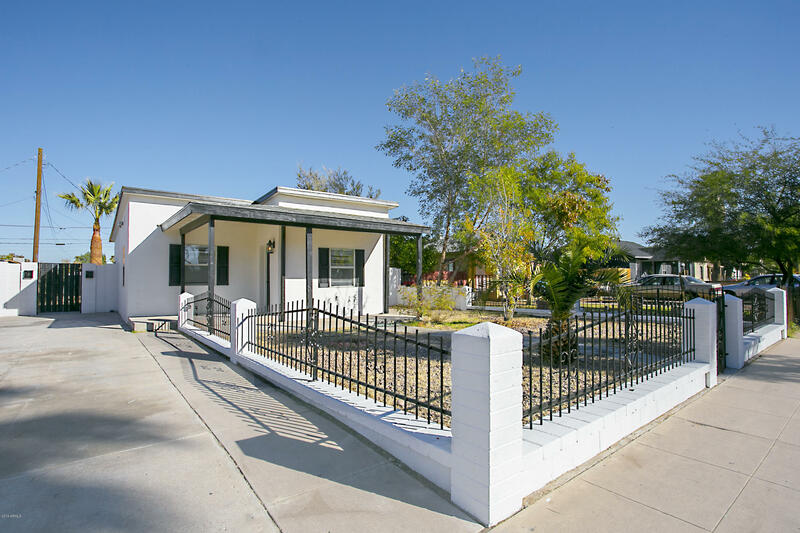 Turn This 3 beds 2 baths Into Your Own Castle,With This Larger Lot The Possibilities Are Endless; From Making Your Own Pool To A Beautiful Back Yard Barbicue For Your Family etc... Home is nestled a Couple of houses from the desirable Coronado Historic District Just Minutes From Downtown's Music Venues and Dining. Home Was Constructed in 1940 And Its In Need Of Some Love. Do Not Miss It...BIg Price Reducttion. Come see it. 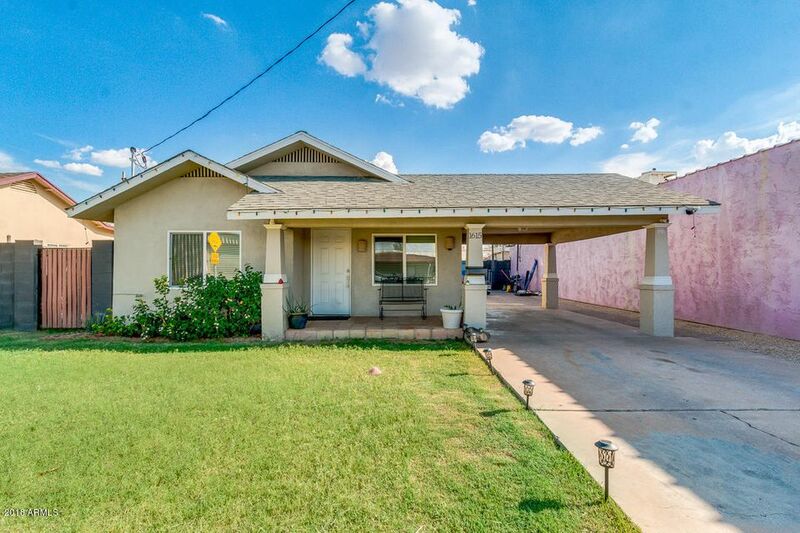 Fix and Flip opportunity in red hot Coronado! 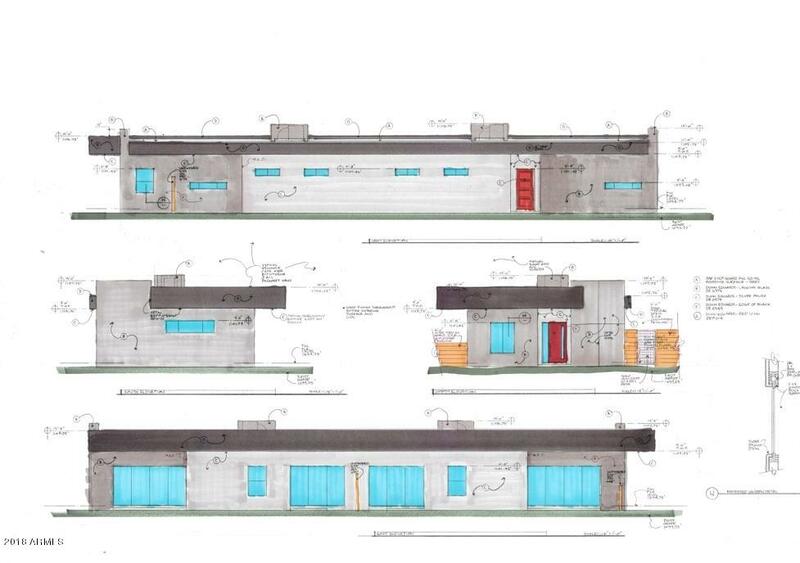 This 1940 Bungalow is 930 square ft. Demolition is complete and it is ready to add your design and finishing touches. There is a guest home on the property which is un-permitted. This is easily dealt with under a general remodel plan and permit process, or it can be torn down to make way for a larger expansion of the existing home. Home is also being listed as a finished product for $625,000, with plans being drawn up and being prepared for permit approval. 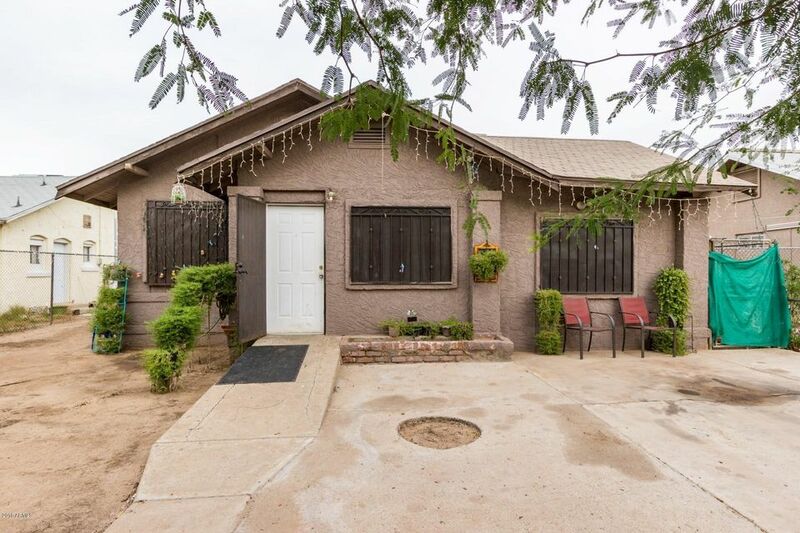 Fall in love with this charming remodel of a 4 bedroom, 2 bathroom home located just minutes from downtown. Quaint front porch with room for a swing 7 chairs to sit & relax. Solid brick construction featuring 9' ceilings that are warm & inviting from the moment you enter. New white shaker cabinets with soft close, granite counter tops, stone backslash and stainless steel appliances. Cozy living room with a fireplace focal fireplace. Remodeled bathrooms including new tile floors, shower/tub surrounds, vanities & fixtures. Wood like tile throughout home. Neutral paint throughout. New light fixtures throughout. Large side driveway with room for an RV and back yard to make your own or bring your toys. New roof & no HOA on this home with so much character. You will love to call this home! contemporary new duplex with an interior that mimics the contemporary exterior, to many extras to list.purchase to take advantage of the soaring prices in this hot, high in demand, historic neighborhood.walking distance to the heart of downtown phoenix.purchase now to make some of your own selections. live in one unit and lease the othet,or plug in a hallway and doorway in the master bedroom and make it a 4br/4bath personal home,or a 3br/3bath w/ a 1br/1bath guest house.more photos to come. 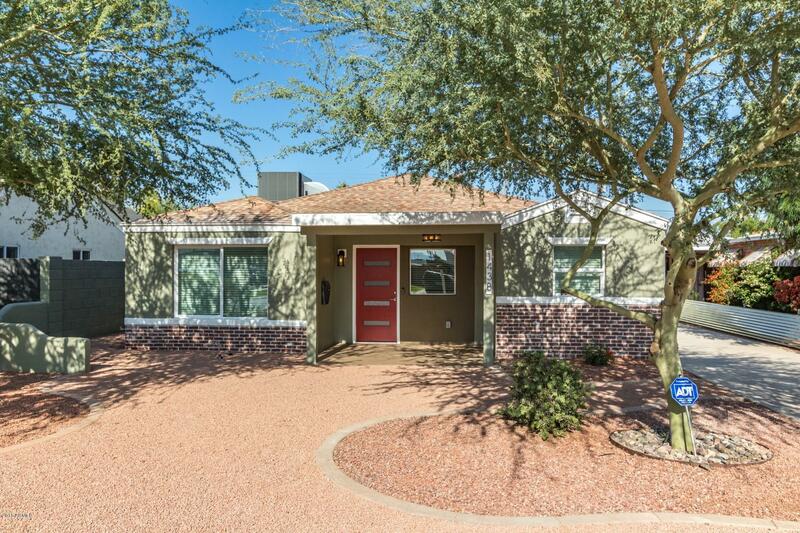 Coronado gem home perfect for Central Phoenix lifestyle, comfortable living and entertaining. 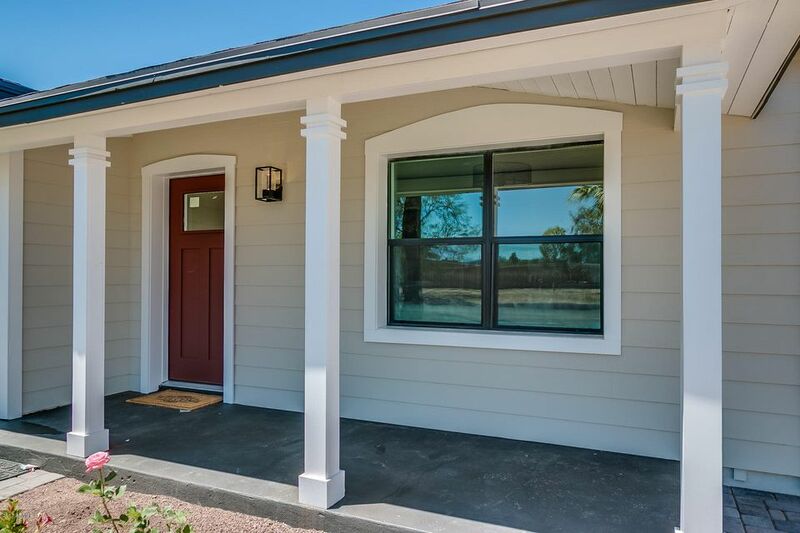 Home was remodeled in 2016 and boasts a chefs kitchen with gas range and double ovens. Upgraded cabinets, quartz counters and large island. Hardwood floors which add character and fireplace for cozy living. French doors lead to back patio and tandem garage with barn doors that was used for extra entertainment space. Outside laundry. Barrio cafe on your doorstep and great access to downtown and freeways. Investor special in the HISTORIC GARFIELD DISTRICT! Garfield has an eclectic arts scene and is easily walkable to Roosevelt Row and First Friday fun. Close to many downtown amenities, including Chase Field, Heritage Square, Phoenix Convention Center. The Light Rail is at your doorstep, as well as large numbers of jobs and the Downtown ASU/UA Campuses. The home is also a short walk to the new Gallo Blanco location and Welcome Diner. The great room floorplan offers 3 bedrooms, 1 bathroom, and kitchen with range, refrigerator, and lots of cabinetry for storage. Plenty of room for parking in front or in spacious backyard w/ RV gate and alley access. Zoned R-5, Multi-family Residential. This is the most affordable home in the neighborhood! Don't miss your opportunity! 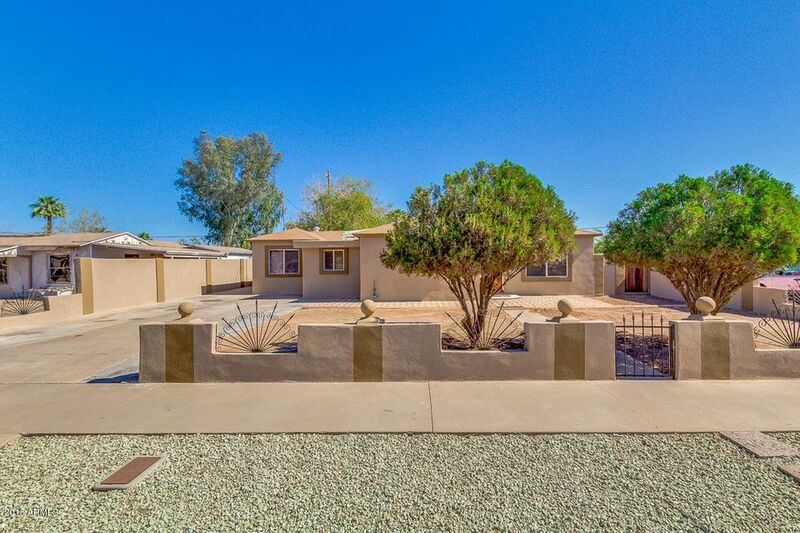 Incredible opportunity to own a single level home now available in delightful Phoenix! Offering 4 bed, 2 bath, 4 parking spaces, and so much more! You cant miss its fabulous interior including a well maintained kitchen complete with everything you need. Spacious backyard has so much potential to make it your own. What are you waiting for? Hurry and see this inviting home NOW! Ask about negotiable Lease Option! Now with beautiful staging! 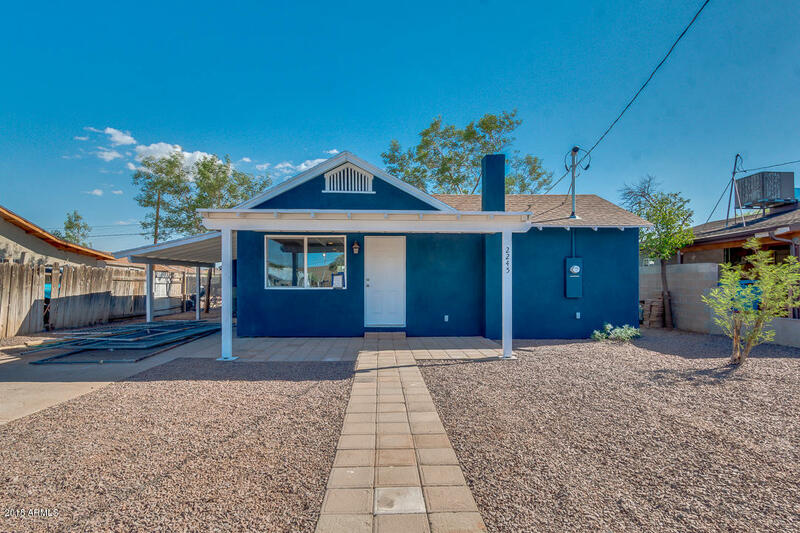 Remarkable 3 bedroom 2 bathroom fully remodeled home in Phoenix, close to Downtown, Sky Harbor, the 202 and the 51 and Edison Park. No work needed in this complete remodel with new Air Conditioner, plumbing, electrical, windows, flooring and so much more! Walk past the indoor laundry to your private master suite with its own full bathroom. Continue out onto the patio to look at your huge backyard. 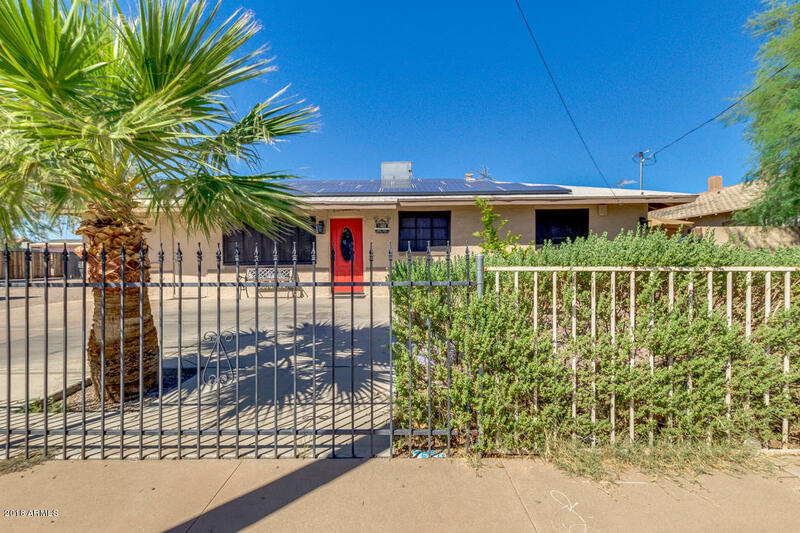 The property is zoned as R-3 with plumbing and electrical capped off out back so you could easily add more units on the land to make this a cash cow of an investment. Come see this worry free opportunity today! We proudly present the Walter & Pauline Perran house, this impeccably maintained 1948 mid-century classic in South Country Club Manor. This home shows true pride-of-ownership and has excellent curb appeal. It offers solid, brick construction and has approximately 1490 square feet of living space , a very clean, move-in ready interior that features beautiful casement windows which bring in natural lighting, wood and concrete floors throughout the house and a formal dining room with french doors out to the backyard. The kitchen has the original tile counters and cabinets. The comfortable living room is cascaded by beautiful natural lighting coming in from the large picture window, which overlooks the well-manicured front yard. 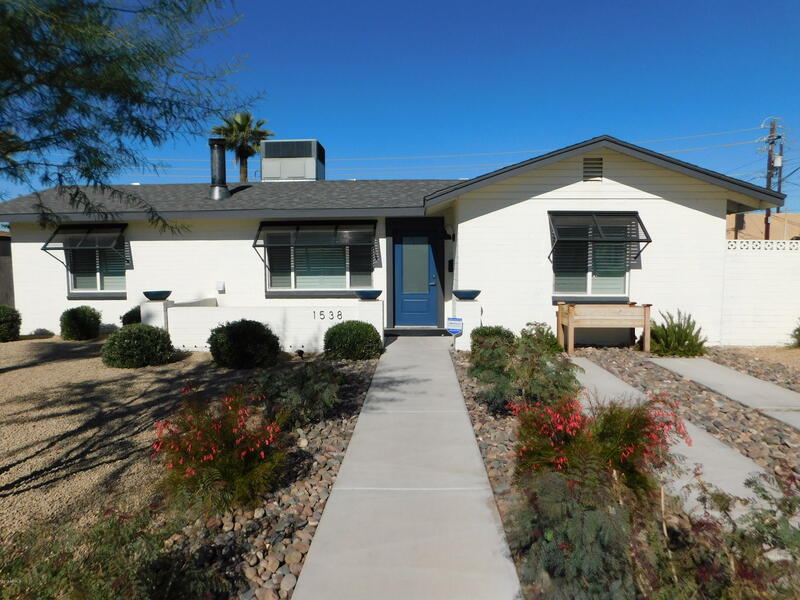 Remodeled 3b2b home in the up and coming Central Phoenix neighborhood near Arcadia and Biltmore. New kitchen/ appliances with granite, all new designer flooring, new bathrooms/ fixtures, new windows, new exterior stucco, new driveway and covered parking structure, AC new November 2018, New foam roof 2017. 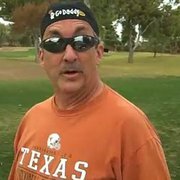 Electrical and plumbing updated 2017. New landscaped backyard and HUGE covered backyard patio. Welcome home! 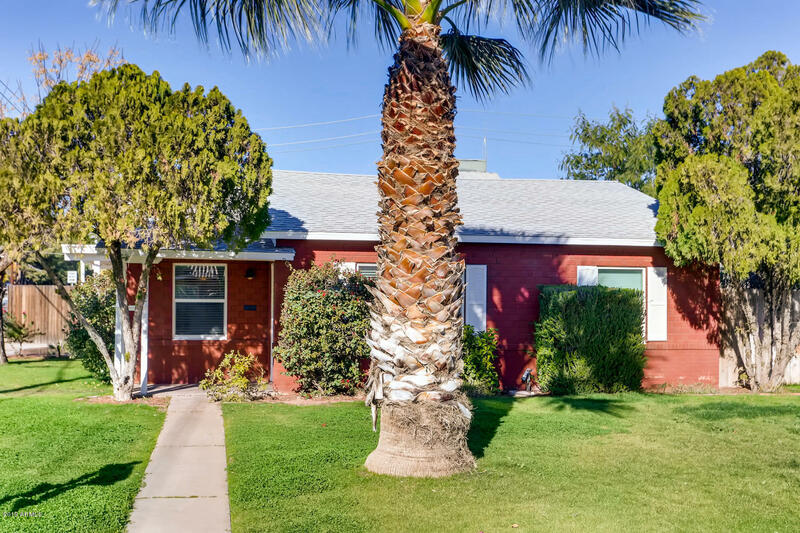 This corner lot home is nestled in the wonderful Downtown Phoenix neighborhood of Coronado! Updated and improved finishes include granite countertops, mahogany finished cabinetry, stainless steel appliances, brand new carpet in the bedrooms and new designer paint throughout! Abundant storage, including a wall pantry, built-in linen closet and 1.5 detached garage with even more storage! 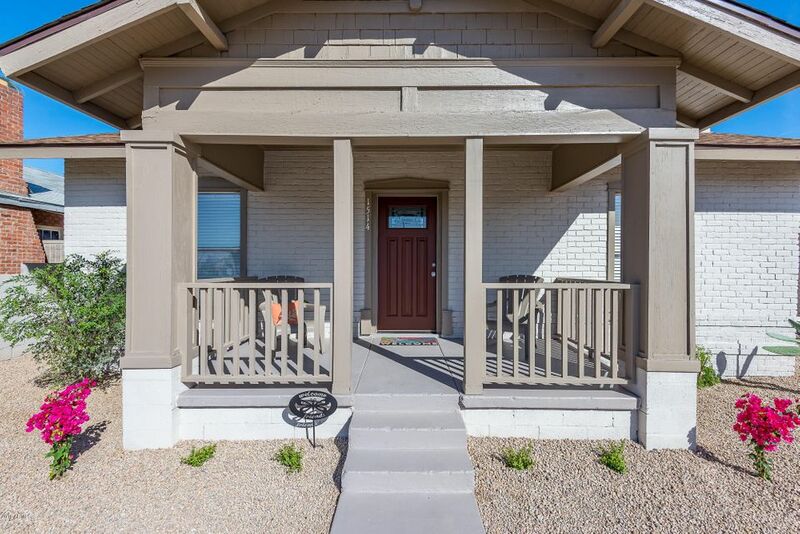 This home is bursting with charm and character; perfect for the downtown Phoenix lover! Exceptional style, nonstop luxury! This immaculate, completely remodeled home invites comfort and elegance. With 3 bedrooms, 2 baths, generous living space and stylish finishes, you'll enjoy a perfect setting for relaxing and entertaining! The kitchen features SS appliances, tuxedo cabinetry, tiled backsplash and gorgeous countertops. The resort style bathrooms are complete with incredible finishes and soothing palettes. 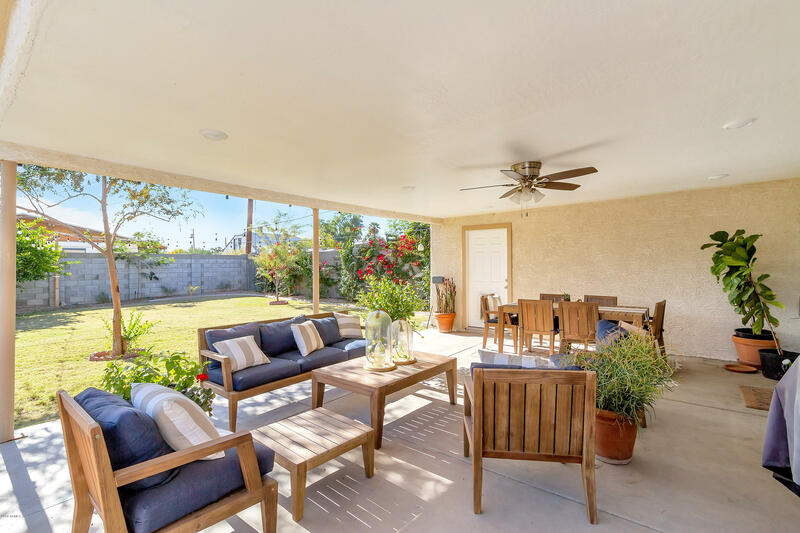 The covered back patio overlooks the expansive backyard that consists of lush green grass and shade trees-an ideal setting for entertaining or relaxing! Look no further! Book your showing today! 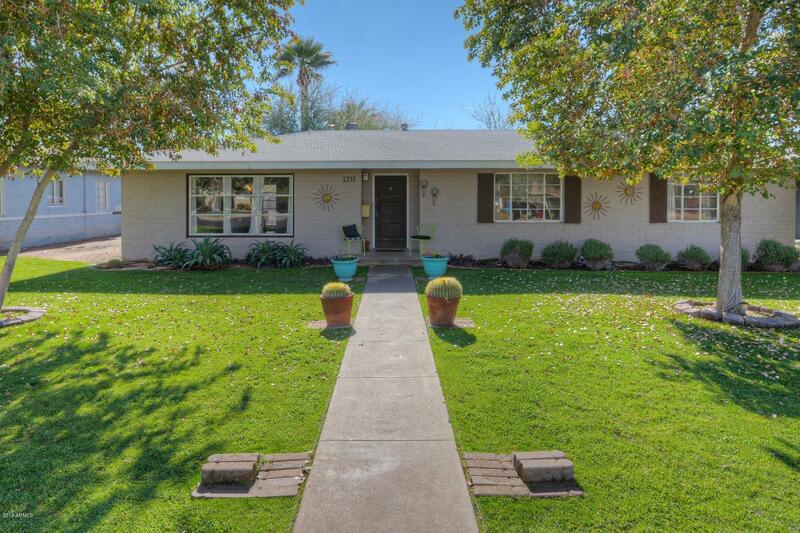 This home in the Coronado neighborhood of Phoenix is sure to sell fast! Won ''Best of Tour'' on Realtor tour 12/2018 Newer A/C and Roof. Completely turnkey! Absolutely amazing opportunity in historic Garfield District. 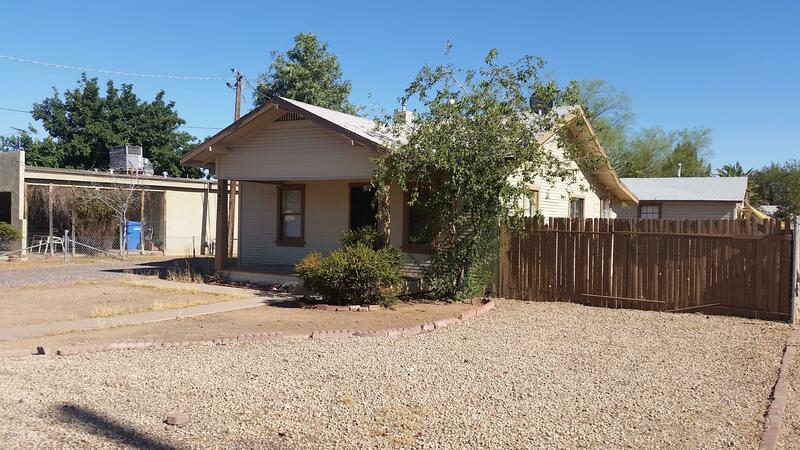 Main house is 2 bedrooms and 1 bath and separate detached guest house is appx 663 SF and also has 2 bedrooms & 1 bath. Updated home with guest house with all the designer styling your buyer could want (in both homes). New white cabinets, subway tile backsplash plus designer accent tile, stainless appliances, new lighting and fixtures. Baths have new vanities, tile surround and tile accent wall. Tile plank floors plus neutral carpet in the bedrooms. Bdrm & Bath count includes both units. Main house is appx 706 SF (2bd + 1 Ba) 663 SF Guest house (2 bd/1ba) - SF includes both main house & guest house. Great opportunity to live close to downtown - live in one & rent the guest house.